After the huge success of the first edition, also this summer Gi.Metal will be technical sponsor of the popular Boston Pizza Festival that returns to the City Hall Plaza once again for a dough-filled weekend on Saturday, July 7th and Sunday, July 8th. Two-day event will allow pizza lovers to gather together to taste some of the best pies local and international vendors have to offer, with over 30 participants hailing from all over the Boston area and even as far as Naples, Italy. The 2018 Boston Pizza Festival will be an “All-You-Can-Eat Pizza” experience offering an unlimited amount of pizza samples to festival from 12pm-8pm each day. The event will take over the entirety of City Hall Plaza to allow attendees to enjoy pizza, beer, wine, entertainment and more throughout the weekend. 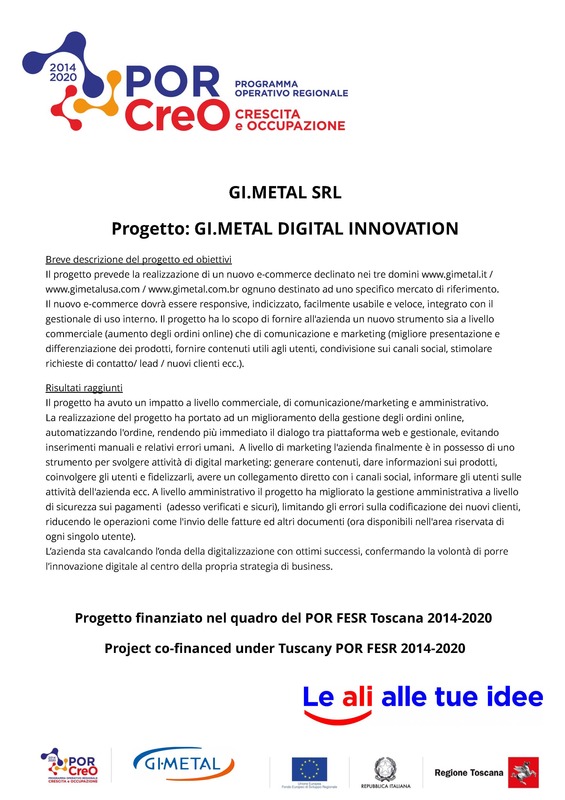 The Festival involves renowned partners such as Marra Forni, Le5Stagioni, Ferrarelle and obviusly Gi.Metal USA. We'll provide Gimetal professional pizza tools to the 30 handcrafted pizza ovens at the Boston City Hall Plaza in order for each vendor to be able to make the best pizzas. Ticket and more information at official web site.